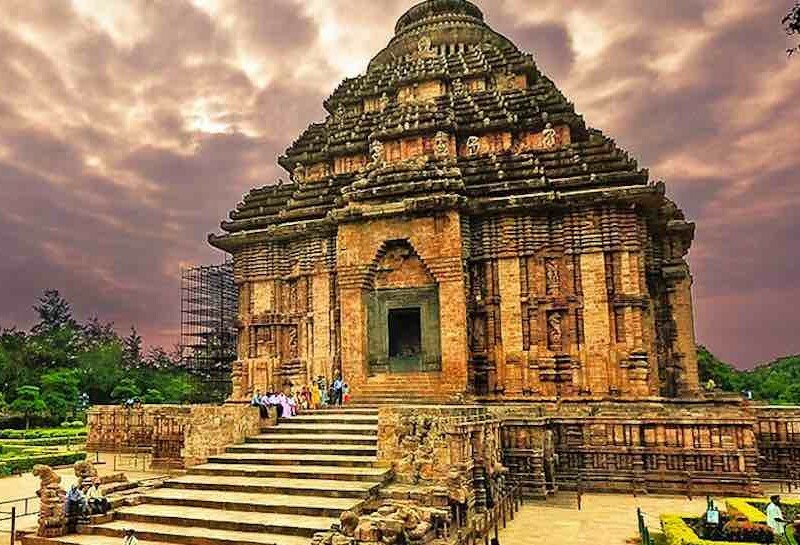 Odisha (formerly known as Orissa) conjures images of grandeur of ancient Kalinga and the war that transformed Emperor Ashoka towards the path of peace. 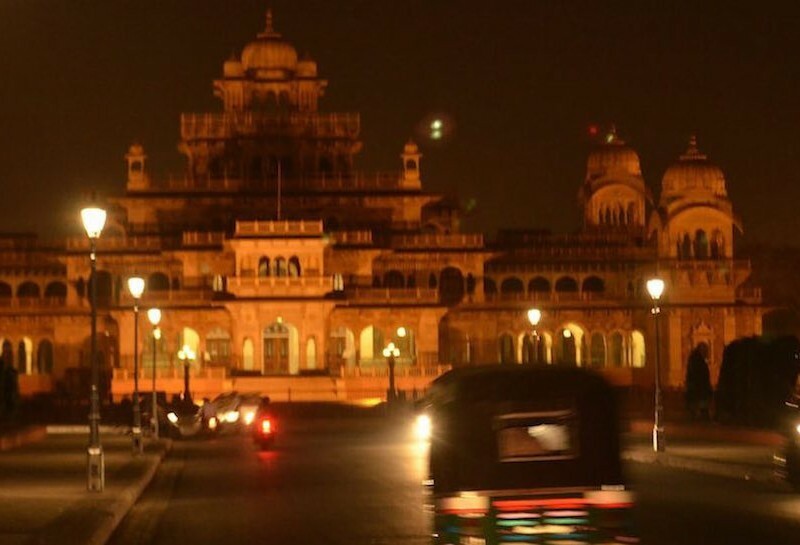 An underrated travel destination, the state has an amazing mix of history, religion, the beaches, natural beauty with lush forests and lakes, and rich tribal culture. 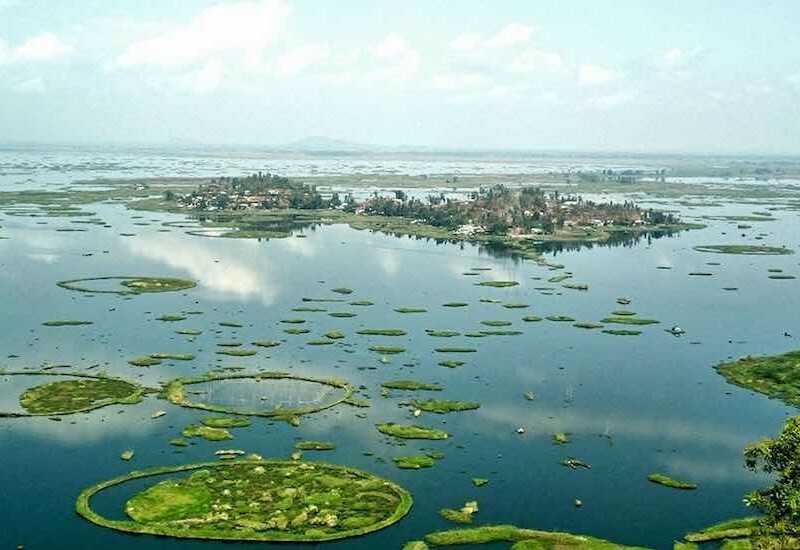 An amazing place for an offbeat traveler to explore the unexplored. The Garden of Eden in India is indeed the Andaman Islands, with the garden under water. 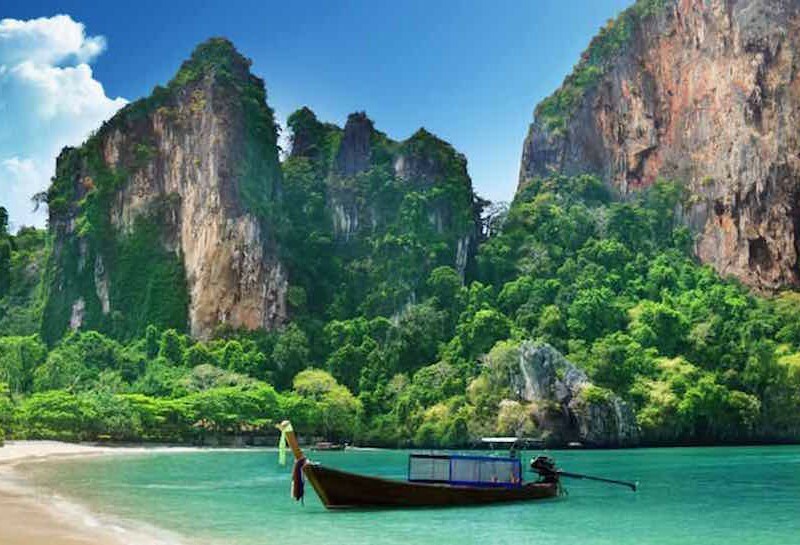 Andaman Islands, an Indian archipelago in the Bay of Bengal comprises of 300 islands known for palm-lined, white-sand beaches, mangroves and tropical rainforests. It is a hot spot of marine life supported by the beautiful coral reefs. It is an ideal place to discover and learn scuba diving and commune with the rich marine life under water. Kerala is a treasure trove of experiential splendor and natural wonders. The western coastline along the Arabian Sea is high on beauty, beaches and culture with a historic past of spice trade on the Malabar Coast. The Western Ghat Mountains in the east, one of the world’s biodiversity hotspots, are alive with rich flora and fauna, and dotted with lush plantations and quaint hill towns. Surrounded by pristine stretches of backwaters with thriving local culture, it’s hard not to see why Kerala is God’s Own Country. Thanks to such diversity, experiential travel is the way to go here. 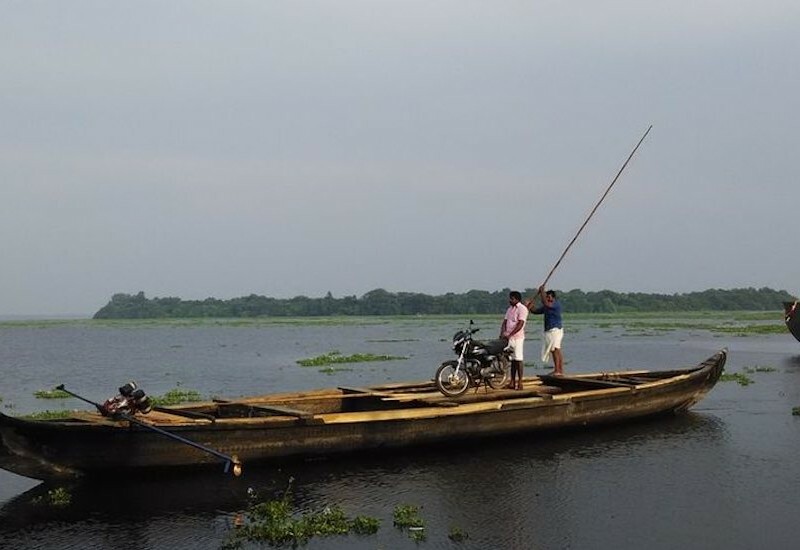 Watch the sun set through fishing nets, traverse the evergreen Ghats, or kayak along the backwaters. Spot elephants while bamboo rafting, mingle with locals at homestay, or discover exotic food. Immerse in an Ayurvedic massage, or just laze on quiet beaches. Kerala truly is a refreshing escape, revealing the most authentic, eco-friendly and sustainable side of India. 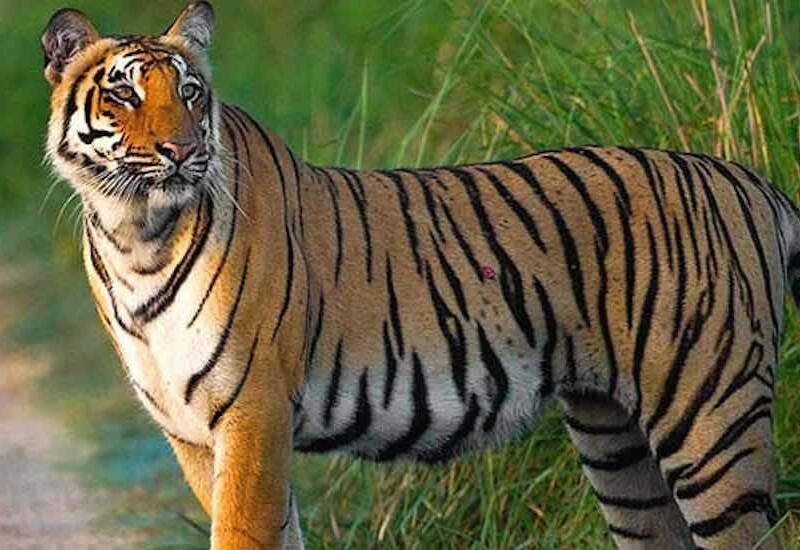 Guided by the experiences of the legendary naturalist, Jim Corbett, many explorers and wildlife seekers from around the world are drawn to the Jim Corbett National Park, put on the map by his celebrated book ‘The Maneaters of Kumaon’. A wildlife haven, Corbett is home to some 50 different species of mammals with the most famous residents being the elusive Royal Bengal Tiger and the Asiatic Elephant. The most easily spotted species are the chital, sambar, hog deer, leopard, jackal, langur, sloth bear, wild boar, nilgai, wild pig, fresh water dolphin, turtles, marsh mugger and gharial crocodiles. Less commonly seen are bharal, goral, serow, barking deer, Himalayan tahr and black bear. Not to forget Corbett’s 600 species of birds, including great pied hornbill and the rare ibisbill that make for an awe-inspiring sight. So many experiences. So many stories to tell. That’s what Ladakh is. The land of high passes is blessed with natural beauty any other place in the world would envy. In ancient times it was an important outpost in the important silk route trade. Much of that richness esp. 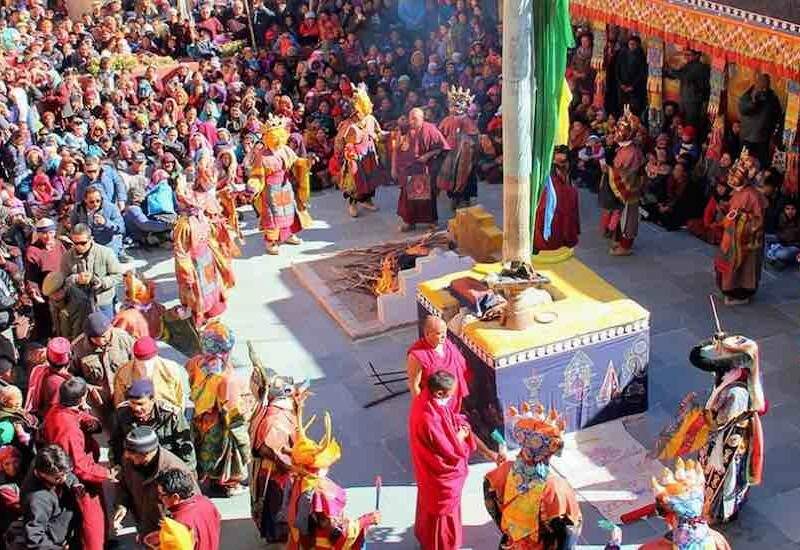 in culture and heritage is still very much reflective in the present day Ladakh. Not much else needs to be said about Ladakh. A surreal landscape vastly different from anything imaginable. Though so much has been talked and written about it that most people have an idea of the place, yet nothing can prepare you for what to expect the moment the door of the aircraft opens and this land opens its arms to you. The Nilgiri or the Blue Mountains are part of the Western Ghats in western Tamil Nadu, Karnataka and Kerala. Blessed with flora and fauna, the hills is ideal for nature and wildlife enthusiasts. Home to various idigenous communities such as Toda, the Nilgiris have a rich and unique culture and way of life. 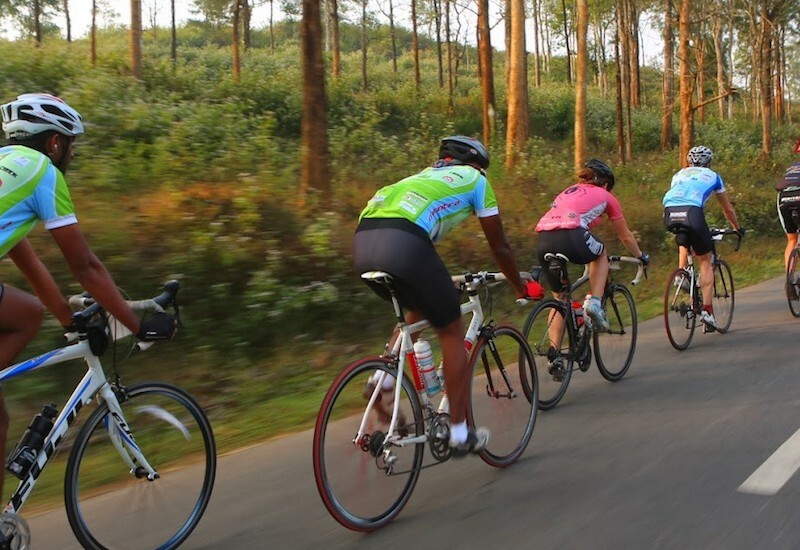 With a dense green forest cover, tea and coffee plantations, waterfalls and many scenic mountain peaks, it’s a beautiful experience exploring the region hiking and cycling. Discover the land of Mowgli, Bagheera, Baloo, Shere Khan and other characters from Rudyard Kipling’s Jungle Book. The story supposedly set in the jungles of Madhya Pradesh is still unfolding every passing day in the Satpura National Park without the “man-cub” Mowgli, of course. 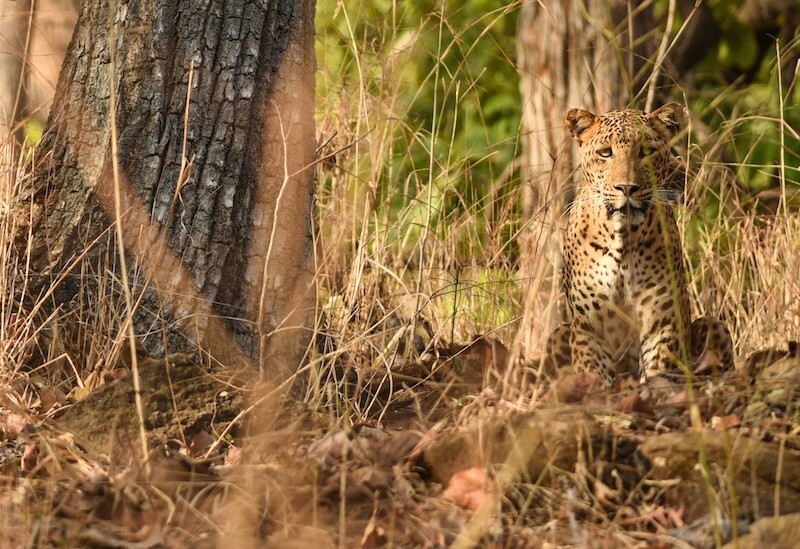 The Satpura Nationa Park is very rich in biodiversity with wildlife. The fauna includes leopard, sambar, chital, Indian muntjac, nilgai, four-horned antelope, chinkara, wild boar, bear, black buck, fox, porcupine, flying squirrel, mouse deer, Indian giant squirrel, etc. There have been sightings of tigers, dholes, Indian gaur and barasingha, although these are rare.